Mute Archives - The World's Leading Classical Music News Source. Est 2009. 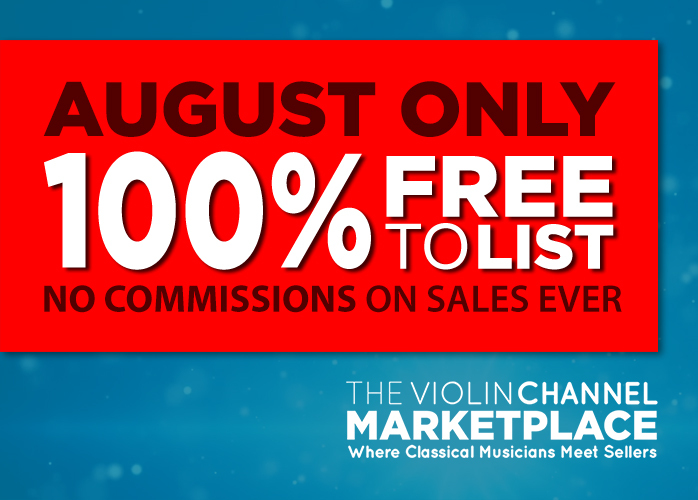 VC GIVEAWAY | Win 1 of 10 Menuhin-Type Shield Violin/Viola Mutes – 10 Chances to Win!